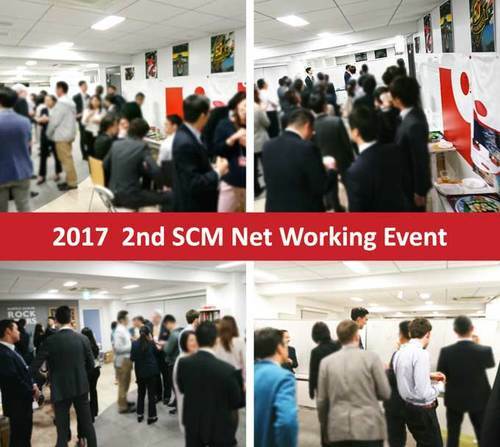 Once again, we held our second SCM Networking Event on 21st April at our office in Toranomon! Over 40 people (Specialists in SCM) participated in the event. This time we decided to have a casual standing buffet party so it was easier for everyone to interact each other while eating and drinking. Over 90% of the people rated the event as "very good" through the questionnaire. Thank you very much for attending our event!